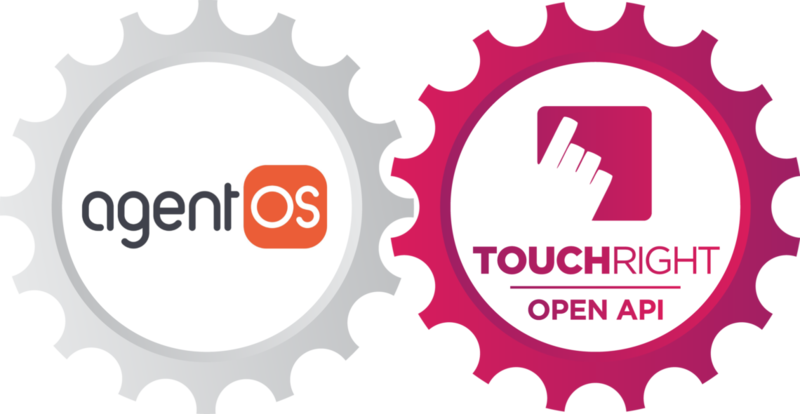 TouchRight integrates with LetMC/AgentOS, one of the leading software back office systems. Agent OS is the letting and estate agent software product from LetMC/AgentOS with a smart look and features, built by agents for agents. Connect your LetMC/AgentOS account to TouchRight for a fully integrated solution and share property and appointment data at the push of a button. NO double data entry required! Instead of a ‘mass’ import of data from LetMC/AgentOS into TouchRight, the integration works to only pull through the property data you need, once you have an appointment set against that property in LetMC/AgentOS. All appointments synced to TouchRight are shown as ‘provisional’ appointments, ready for the user to select a report template and report type. You can now benefit from Version 2 of the integration. Links to reports completed in TouchRight will now be available automatically* in LetMC/AgentOS. *Please note: Report links are only automatically saved when a ‘tenancy’ has been assigned to the property in LetMC/AgentOS.